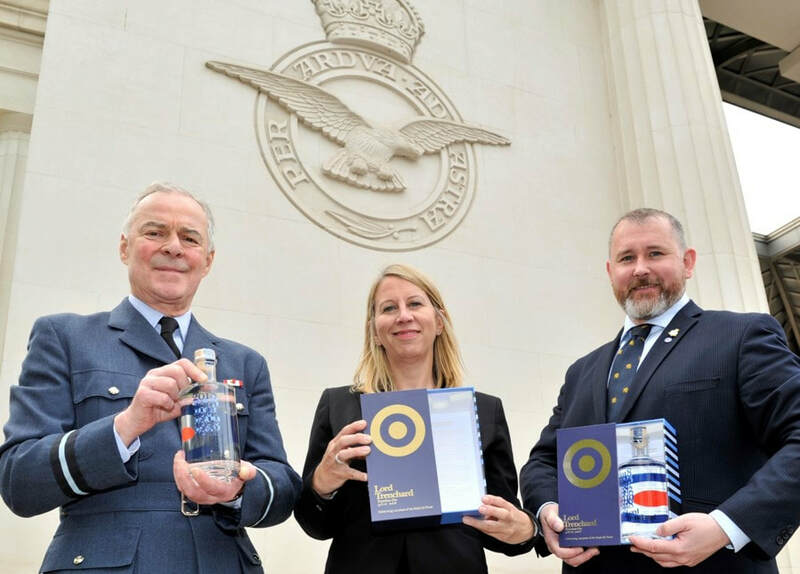 Lord Trenchard Gin is a limited edition gin produced to commemorate the centenary of the Royal Air Force and is named in honour of Hugh Trenchard - the founder of the modern RAF. Launched by Heroes Drinks Company (creators of Heroes Vodka) the 50% ABV gin features 11 botanicals which are individually distilled before being blended. Only 1918 bottles exist worldwide (signifying the year the RAF was formed) and no further batches will be produced. Created in partnership with the RAF Benevolent Fund, profits go towards helping Britain's military community. "We were helped to pick the botanicals by gin lovers from the RAF Benevolent Fund, we held lots of taste testings until we found the perfect combination." Also try Monkey 47 Gin with it's name and history dating back to the story of an RAF Commander who helped rebuild Berlin Zoo after war damage. Or for more gins featuring vanilla try Oro Gin, British Polo Gin and Manchester Three Rivers Gin.